The New "Sesame Street Let's Cook" Cookbook is Here! What better way to encourage children to eat healthy than to let Elmo and the rest of the Sesame Street gang lead the way? Just released is the Sesame Street Let’s Cook cookbook, a collection of 50 recipes for parents and children (ages 2 to 5) to cook together. The recipes focus on being healthy but are also fun at the same time. It isn’t just a cookbook either; the recipes also include sidebars about counting, learning the alphabet and more. It’s written by family nutritionist and food writer, Susan McQuillan, who allegedly had a little help from the Sesame Street muppets too. Recipes range from meals, snacks, desserts and juices. There are dishes from the well-loved and familiar Elmo’s Mac ‘n’ Cheese ‘n’ Bits to more adventurous ones like Grover’s Asian Sticky Rice Balls and Zoe’s Tortellini Soup with Tiny Turkey Meatballs. Full recipes for these three can be found on nytimes.com. “The goal is to get kids involved in cooking from scratch with the longer term goal of eating better,” said McQuillan in a The New York Times interview. Watch the video below to see Elmo, Rosita and Grover introduce more recipes from Sesame Street Let’s Cook, such as the Special Waffle Breakfast Sandwich (a recipe Elmo says his mother taught him), little corn cakes with bits of fruit and vegetables on top (which Rosita says look like colorful little pancakes), Zoe’s Sweet and Special Birthday Cake (with ricotta cheese in the middle) and Oscar’s Green Like Me Smoothie. 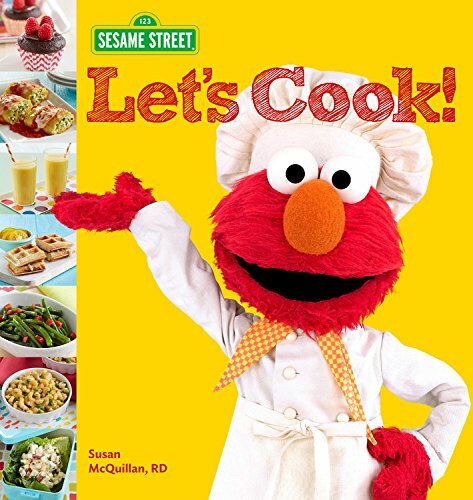 You can order a copy of Sesame Street Let’s Cook cookbook through Amazon.com. 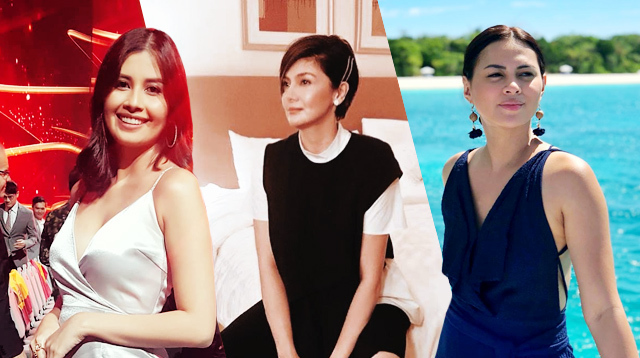 Ina Raymundo is our June Cover Mom!